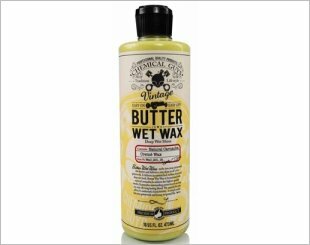 Enables you to attain the deep gloss of a paste wax in an easy on, easy off, long lasting blend. 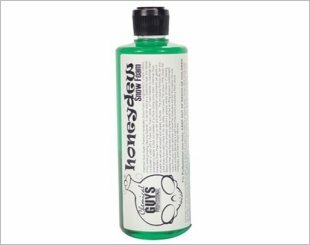 Designed to bring out the vibrant shine to any colour paintwork. 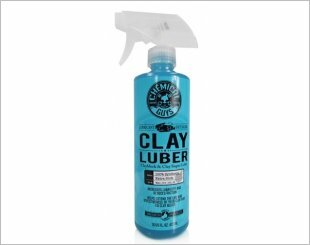 Luber lubricates paint delivering a slick, non-stick surface that is perfect for using any clay bar or clay block. A concentrated long lasting premium air freshener with natural enzymatic odour elimination properties. 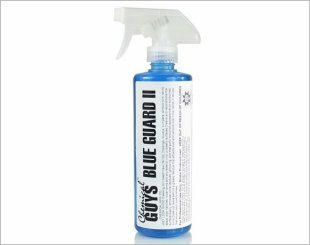 Blue Guard II produces a rich, long lasting, high gloss shine on exterior plastic trim, rubber and tyres. 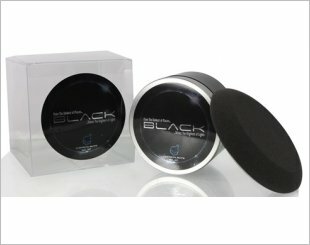 Ideal for wheel wells, frames, springs, and other black items underneath the body and on the body. Brightest shine for the darkest paintwork. 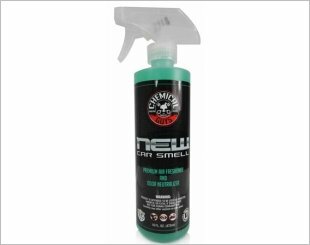 Easily and safely lifts brake dust, dirt and contamination. 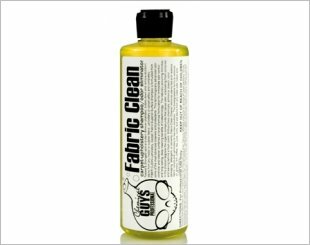 Breaks down and removes stubborn stains. 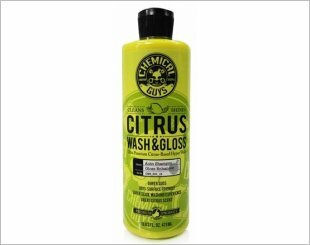 Works specifically to remove grime, build-up and dirt through the use of premium super polymers. 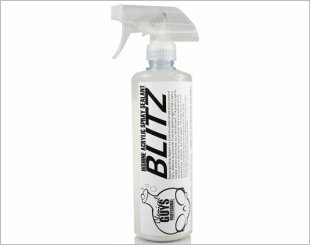 Makes detailing faster and easier - removing dirt, dust, fingerprints and water spots. 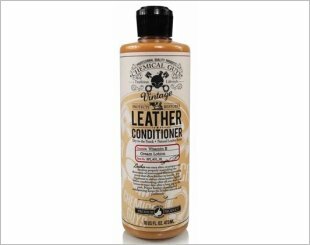 Conditions and restores leather surfaces. 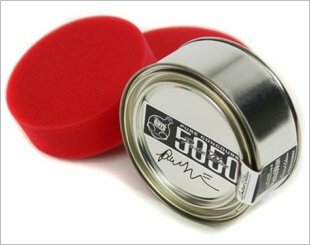 Wet, deep shine on any paint colour. 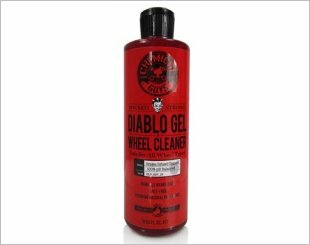 Provides a slick wet finish works on any colour vehicle.